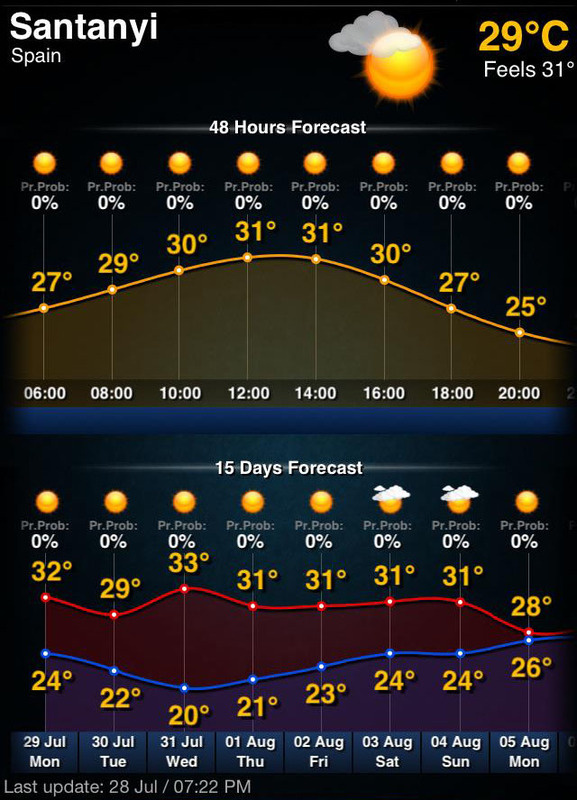 Want to check the weather in Mallorca? 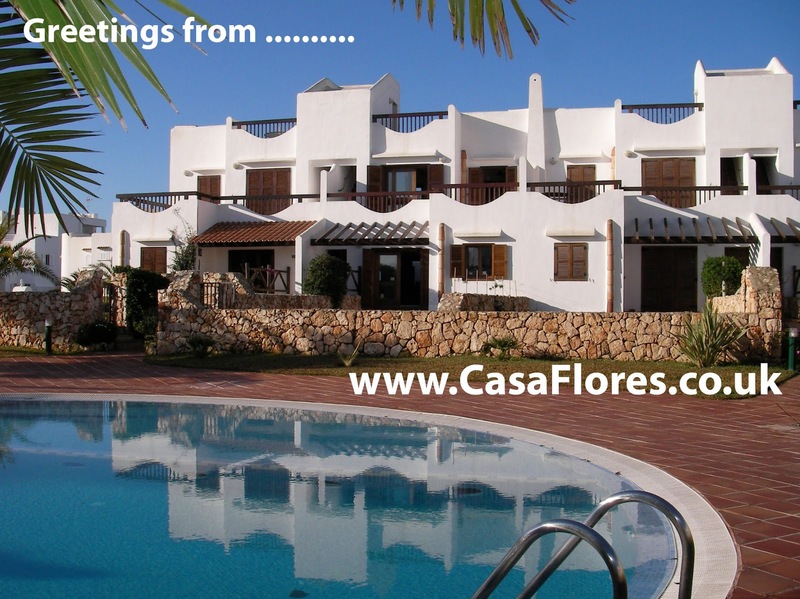 More links and holiday destination information is available on our website, clicking on our link below will jump to our personal website. Since my original blog posting back in 2012 "Scuba Diving and PADI clubs in Cala d'Or", the 3 Scuba Diving sites and links I gave have been taken down or replaced with new. 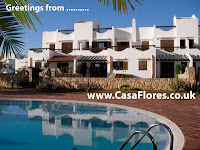 So I will update the links with a new list of useful Scuba websites for the island of Mallorca. I hope these help you check out and make some pre-holiday plans and arrangements. Post by Casa Flores, Cala d'Or, Mallorca (by Andy & Sarah Rosser). 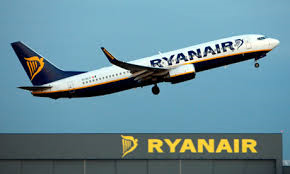 From 1 December 2013 Ryanair passengers have been allowed to carry on a second, small bag as hand luggage. The additional bag can be a maximum size 35cm x 20cm x 20cm (but check latest rules before relying on this information), this can be for laptop, a ladies handbag, camera bag, or a duty-free carrier bag, and this is addition to your main hand luggage bag. Also, possibly to address the overcrowded overhead storage space, Ryanair have introduced a system to take some of the hand luggage from passengers at the gate and place them in the hold -free-, so be prepared to keep things needed on the plane in a convenient easy to access place in your luggage. So, surprisingly Ryanair have stepped out ahead of their competition on a very positive way. - Boarding pass re-issue at check-in reduced to £15. - Charges for checked-in bags that have not been prepaid reduced to £50. this may mean paying an Internet café to do it for you! Afraid of using your phone in Europe? 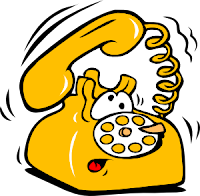 Received a shock bill on returning from holiday? - EU Plans to scrap mobile roaming charges! - High charges could end as soon as July 2014. Votes by EU commissioners went in favour of fast tracking major reforms of telecoms regulations covering mobile roaming charges across the EU. Details of the reforms are still being discussed, but the commissioners have committed to pushing changes through in time for the European elections in May next year. The plan is to make charges across the European Union for Phone calls, Texts, and Internet the same as using your phone in the UK. The UK organisation "Which?" have posted a lot of useful information and advice on your rights and advise on what you can and can't expect from your airline, airport, and travel insurance. 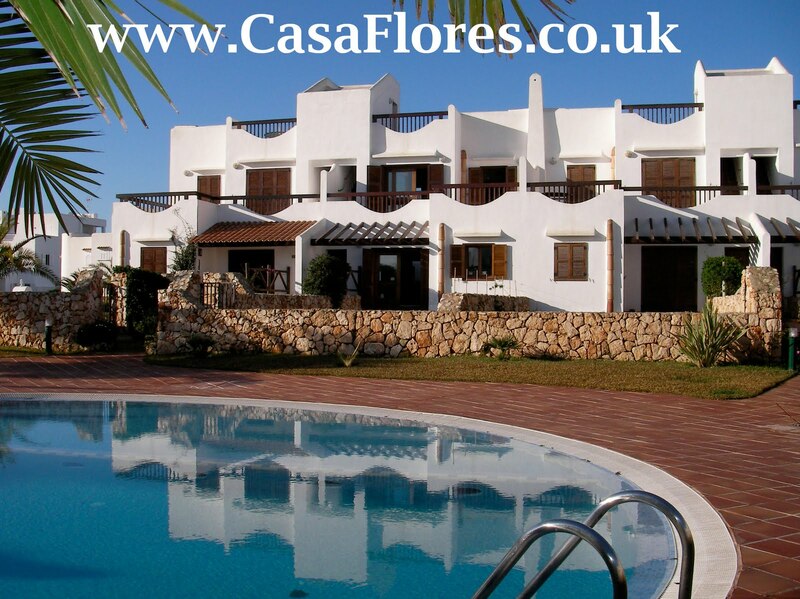 Casa Flores Holiday Apartments and Villas, Mallorca.